Offering you a complete choice of products which include fly cutter tool, flywheel diamond tool, jewellery making machine tool and posalux diamond tool. 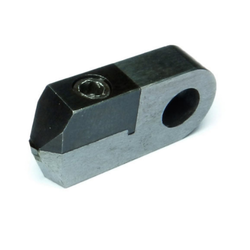 We are engaged in offering a wide range of Fly Cutter Tool that is fabricated using high-grade raw materials. The Fly Cutter made available by us are used for getting a mirror finish polish on bangles, chains etc. Used in Jewelry Manufacturing and Engineering Cutting Industries. 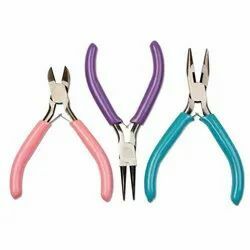 The materials used in the manufacturing of the Fly Cutters are of excellent quality that further ensures high durability and effectiveness in respective applications. Customers are facilitated to place orders for the customized Fly Cutter type as per the requirement. 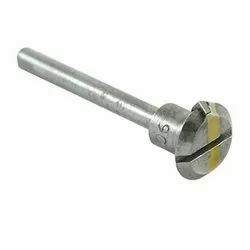 The diamond used in Fly Cutter is available in different size, shape and degree so as to sit the respective application. Moreover, the unmatched quality and unbeatable performance have attracted various national as well as international clients to opt for Fly Cutters offered by us. We offer Flywheel Diamond Tool. Such as to the expertise of our professionals, we have been able to manufacture and supply a broad array of excellent quality Flywheel Tools for Jewellery Shops. We offer Jewellery Making Machine Tool.We are working world's top company's product for tools & accessories. we can supply you in bulk requirement with competitive price with quality products. We offer Posalux Diamond Tools in the industry. The offered tools are designed in strict compliance with the industry standards and are widely recognized in the industry. 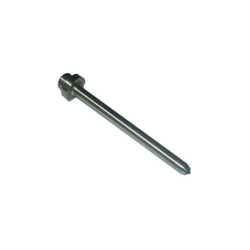 These tools are manufactured using high-grade materials that are procured from established vendors in the industry.